Successfully Added 10W Outdoor LED Flood Light - RGB Color Changing, Remote Control, IP66 Waterproof Rating to your Shopping Cart. 10W Outdoor LED Flood Light is a wonderful way to brighten up the area for security of convenience purposes as it features RGB Color Changing, a remote control and an IP66 Waterproof Rating. With this small sized LED flood light you can choose to use it almost anywhere including outside as it has an ip66 waterproof rating meaning that it is completely protected from the ingress of water or dust. 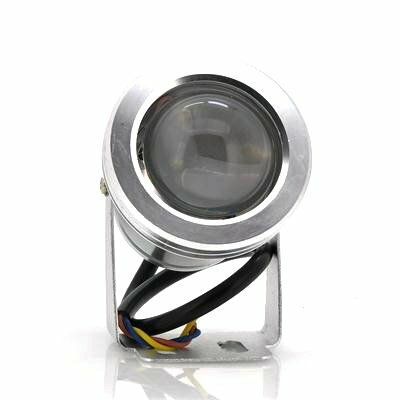 Besides withstanding the outdoor elements, this outdoor LED has one integrated LED that produces 10W power at a 120 degree view angle. Emitting 900 lumens, this waterproof LED is ideal for placing near the entrance of your warehouse or near your garage so you can see perfectly when the light is limited. 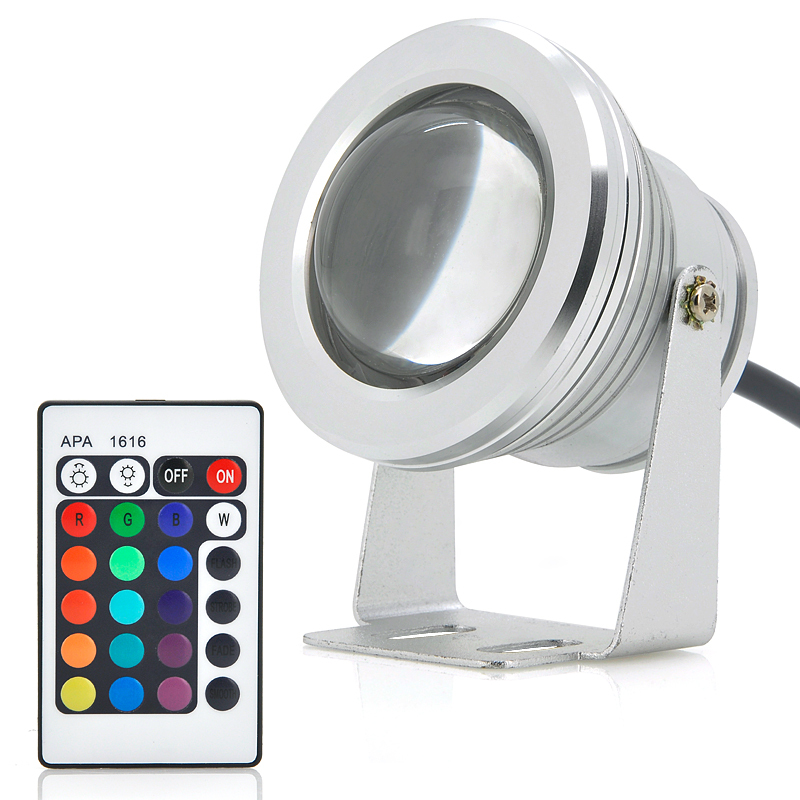 This LED has RGB color changing, enabling you to achieve a variety of 16 different color tones including red, blue, green and mixed color. There are several modes with this LED, which include flash, strobe, fade and smooth, so you can always select the best lighting for your situation. All the colors and modes can be selected using the accompanying remote control. In stock now, we guarantee that this 10W Outdoor LED Flood Light can be dispatched within one working day with a 12 months warranty. Brought to you by the leader in electronic devices and wholesale LEDs, Chinavasion. Thank you I am satisfied with the item. Seller recommended. Good condition.